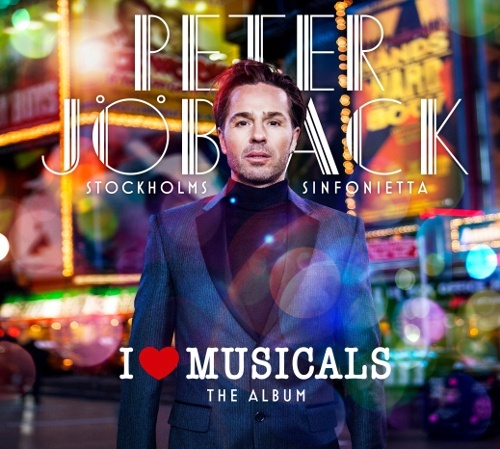 Peter will be releasing his new album “I Love Musicals – The Album” on 11 September 2013 and as you can probably guess, it will be based on his I Love Musicals concerts. No tracklisting as yet but the blurb says it will contain songs from “Phantom of the Opera”, “Jesus Christ Superstar”, “Cabaret”, “Chess”, “Miss Saigon”, “Kristina från Duvemåla”, Sweeney Todd” and many more. 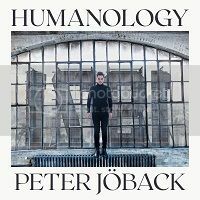 The album features guest performers Katy Treharne and Ma-Anne Dionisio as well as the Stockholm Symphony Orchestra. Signed copies of the album is available to pre-order at Bengans by clicking here.